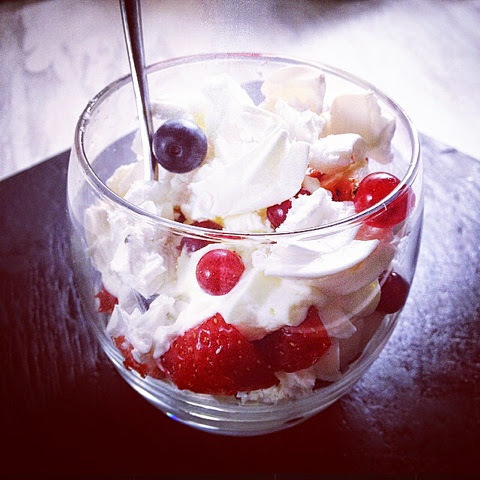 Eton mess is one of my all time favourite desserts. It's one of the absolute easiest to throw together and it always looks incredible! 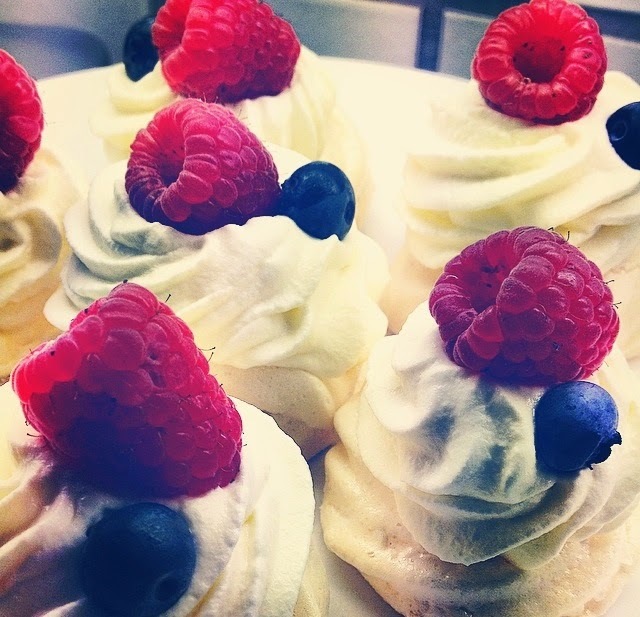 You can either make your own meringues or if you want to cheat a little, buy a pack in the supermarket. I had a couple of crushed meringues left over from an order this weekend and didn't want them to go to waste so I bought a few frozen berries and went for it. 4) Next add half the caster sugar and again beat on high speed until combined and the moisture forms a peak when the beater is lifted. Add the remaining sugar and beat once again on high speed. You should be able to hold the bowl upside down without any of the mix budging. 5) Pipe the mix into your baking tray and place in the oven for 1 hour 30 mins. When ready, leave to cool fully on the tray and then store in an airtight container for up to a week. 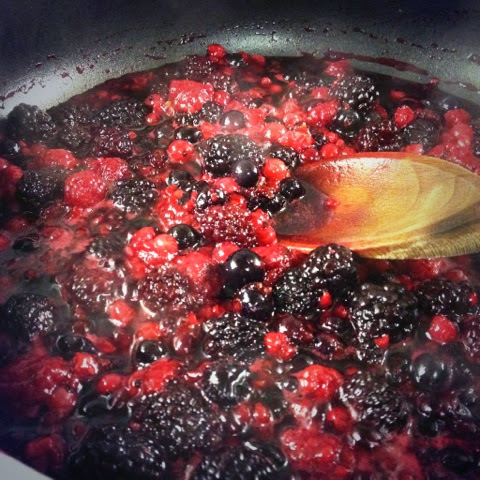 2) Stir and allow the mixture to come go the boil and then to simmer for 4-5 minutes. 3) Allow the mixture to cool fully before storing in an airtight container. The compote can last for up to a week in the fridge. 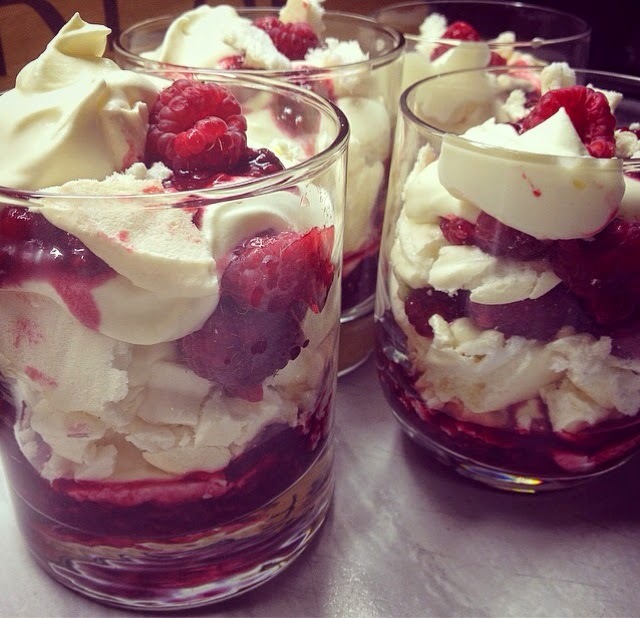 Simply layer each of the ingredients in a glass and top with fresh berries - enjoy!